About us – Layout 2 – J.O. Painting Company, Inc.
We can handle interiors, exteriors, bathrooms, kitchens, cabinetry, and more. For more than three decades, we have provided high-level painting services around Omaha and Bellevue at both the residential and commercial levels. 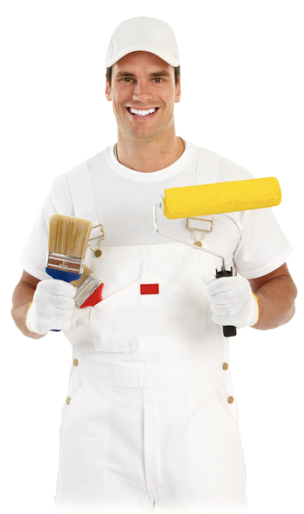 We provide exceptional residential painting services all across the Maryland and Washington DC area. We have a reputation for outstanding quality and customer service. Our services include interior and exterior painting for homes and buildings, discounted home painting, savings in seasonal house painting, free estimates, residential and commercial. We have a team of experts who specialize in every aspect of house painting. We can handle interiors, exteriors, bathrooms, kitchens, basements and any area in throughout your house.